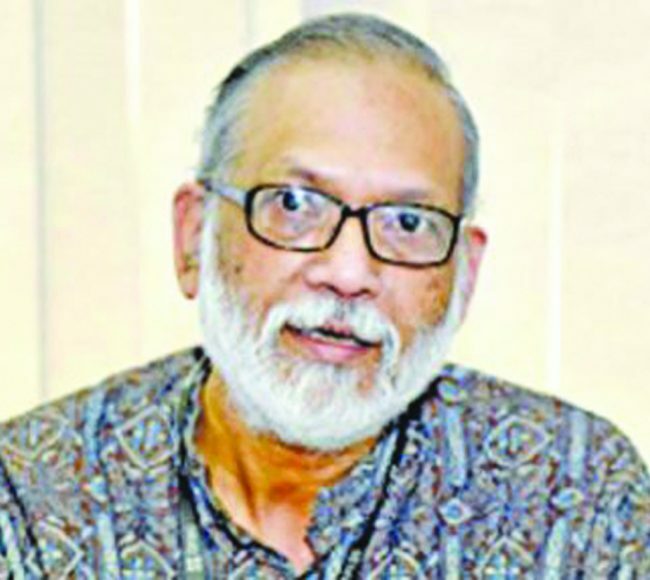 Afsan Chowdhury, Researcher and Political Analyst: It is mainly due to lack of expertise for which different types of irregularities are taking place at Bangladesh’s central bank. People’s confidence in Bangladesh Bank has eroded and it all began from the incidence of the reserve heist. A negative impression has already been created among the people over the central bank’s performance of regulating other banks of the country. 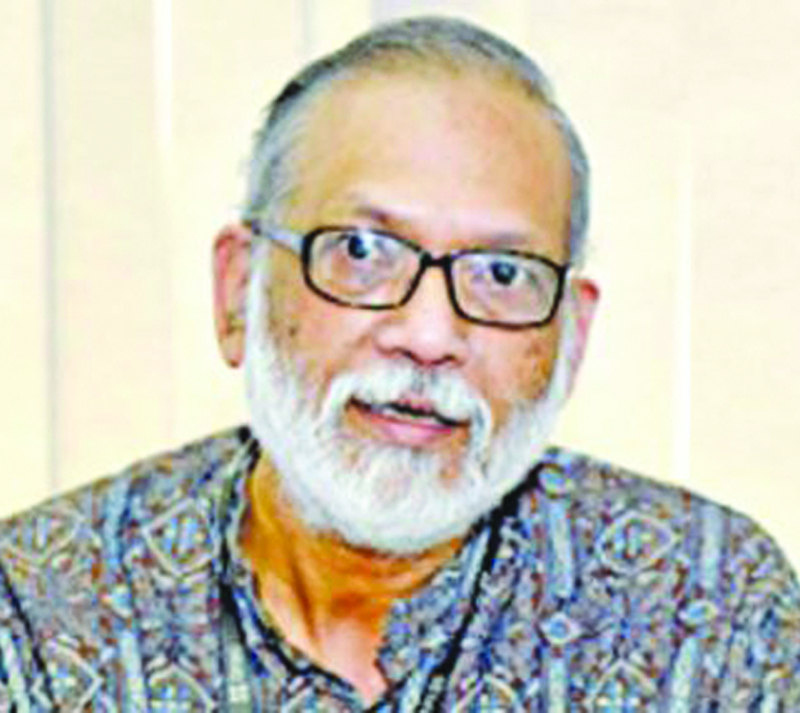 Bangladesh Bank is tasked with checking the irregularities at the banks. A number of questions have arisen here. Is the central bank performing its duties properly? Can Bangladesh Bank perform its duties of protecting the reserve? Can the central bank perform its duties of protecting the gold stored in its vault? Bangladesh Bank, however, claims that there is no discrepancy in the total quantity of gold stored in its vault, 40 altered to 80 due to a careless mistake of the blacksmith. What kind of competence it is. Don’t the scrutinizers are aware about 40 and 80? As a whole, people have lost confidence in all. It is necessary to quiz all people concerned in case of any investigation. Have the investigators interrogated the concerned persons about the alteration? Have not they asked the central Bank? The competence of customs intelligence here is in question. The role of Bangladesh Bank is already in question. Questions have been raised over the overall financial structure of the country. What will happen if it unfolds that Bangladesh Bank is right and customs intelligence is in the wrong? To me, the issue has now become an entangled one. We may have responsibilities but not have the necessary expertise. Bangladesh Bank is certainly lacking in the expertise. Failing to check reserve heist and regulate the banks of the country is considered to lack of expertise. It is also a sign of lack of expertise failing to convince the customs intelligence. Bangladesh is supposed to maintain order in the overall economic structure. Can the central bank live upto the expectation?